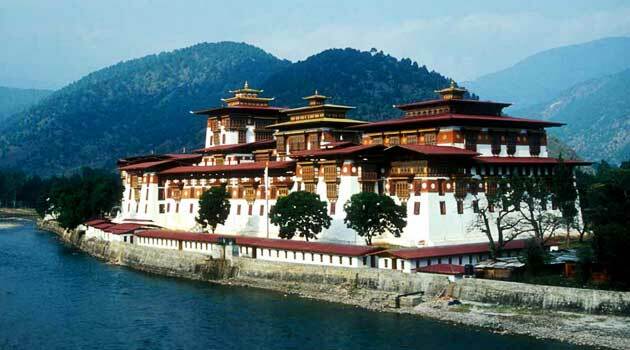 Tourism is one of the mainstays of the mountain and hill economy and Sikkim is second to none in this regard. 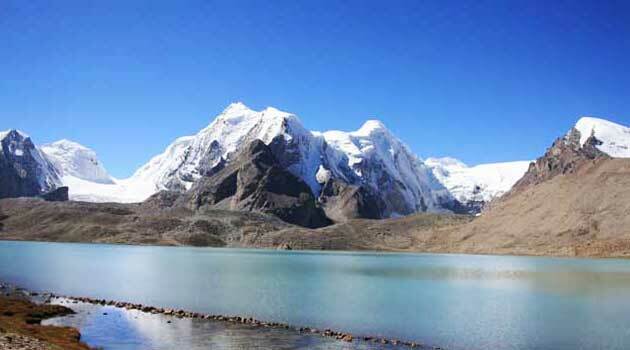 The mighty Khangchendzonga offer brilliant mountain scenery, healthier and invigorating climate. The snowy winter and cooler summer serve to invite many tourists to this tiny hilly state. Sikkim is a place where fusion of culture is distinctly visible. Sikkim has great beauty ranging from the mountains and multitude of rivers and lakes, which are considered as the sine-qua-non of Ecotourism. Sandwiched in the hills and mountain, Sikkim has now started gaining importance as a major ecotourist destination. It has everything which a tourist can dream of as a land of fairs and festivals, snow-clad mountains, holy lakes and peaks, religious centers, hot springs, trekking, water-rafting, pleasant valleys flora and fauna and so on. Sikkim, one of the smallest state in the northeast India and the second smallest state in the country lies between 27.50 and 28.10 N and 88.40 and 88.580 east longitude. Spread across an area of just 7,096 sq. 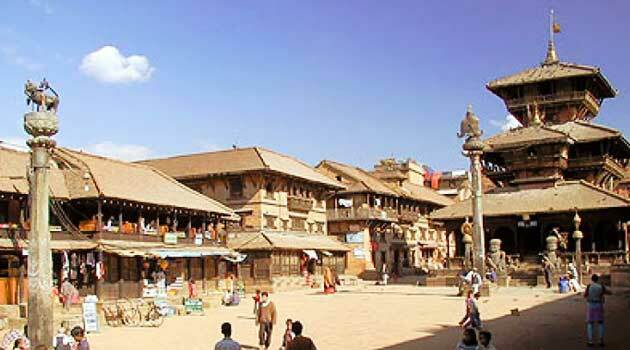 km, this state has a varied terrain climate and altitude resulting in a wide range of bio-diversity. Three foreign countries surround it ? Nepal in the West, Bhutan in the East and Tibet and China in the North and West Bengal in the South. Till the middle of 70?s Sikkim was under the monarchy government when the 35th Amendment Act made it an associate State of Indian Union and finally on 16th of May 1975 (38th Amendment Act), it was made a full-fledged state of India. Since then there has been a constant flow of tourist in Sikkim, which has played, great roles in boosting up the economy of the state. Sikkim is a hilly state traversed by rivers and mountains that define its boundaries. Two principal mountain ranges- Singilela on the western border that marks its boundaries with Nepal and the Chola on the eastern border with Tibet. A low altitude range Pangolia marks the boundary between Sikkim and Bhutan. Most of the peaks above (20,000-ft) are on the western border of Sikkim (Khangchendzonga-28, 168 ft; Kabru-20, 000 ft; Sinolchu, Pandim, Simvo). Paunhri peak (22,000 ft) is the highest point on the eastern border of the State. Another mountain ridge separate Tista and Rangit valley, which include the peaks like Tendong (8660 ft), and Maenam (10,612 ft). Glaciers are too many in Sikkim, important of which are the Zemu glaciers (largest in state), Rathong and Lonak glaciers. Mountain ranges are incomplete without passes, so numerous passes are found in the huge mountain range of Sikkim, the most important of which are- Nathu La (La meaning Pass) (14,140 ft), Jelep La (14,350 ft), Chiwabhanjang (10,300 ft). Sikkim is gifted with a number of lakes, which are unexpected on such a rugged terrain. The serene lake Tsomgo lake (12,320 ft), Bidan Tso, Meimencho, Khechopari lake are the few to name. Gurudogmar Lake is the largest lake in the State located in the northern part of the state. Tista and Rangit are two important rivers of Sikkim, which gives off numerous tributaries along its course. Starting from a height of 18,000 ft, Tista travels down in 100 km to a height of just 3000-ft. These rivers never dry out, even in the winter as they are fed both by snowmelt as well as rains. There are numerous hot springs in Sikkim, which have medicinal as well as therapeutic value. Phurchachu, Yumthang, Yumey Samdong, Ralang are the important hot springs of Sikkim which are rich in Sulphur content and have an average temperature of 500 C.
The climate of Sikkim ranges from the tropical to alpine. Places with an altitude of 19,900 ft and above are snowbound and places as low as 9,850 ft come within the snowline in the winter. The temperature in the lower altitudes fluctuates between 40-350C and places with moderate height like Gangtok faces temperature between 10-250C. In the high altitude area (above 13,100 ft), the mercury never rise above 150C and slides down below the freezing point in winter. Because of its close proximity to Bay of Bengal and the obstruction of the path of monsoon clouds by mountains, most of the part of the state receives heavy rainfall throughout the year. It is only during the month of October ?March that the State remains drier. 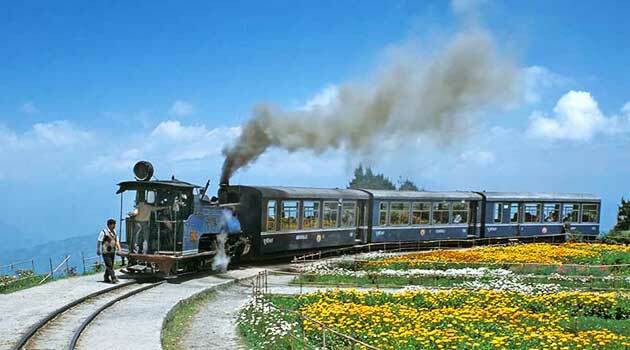 Sikkim is one of the hottest tourist destinations in India. What oil is to Arab, tourism is for Sikkim. Ecotourism as we know form the definition given by TIES is responsible travel to natural areas that conserve the environment and sustain the well being of local people.